External power supply for the induction loop. 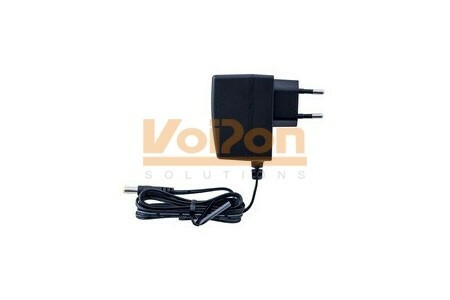 Input 230V AC ; Output 12V DC. If you would like to be notified when the"2N Induction Loop - European power supply (9159052)" is re-stocked, please enter your contact details and we will notify you instantly.